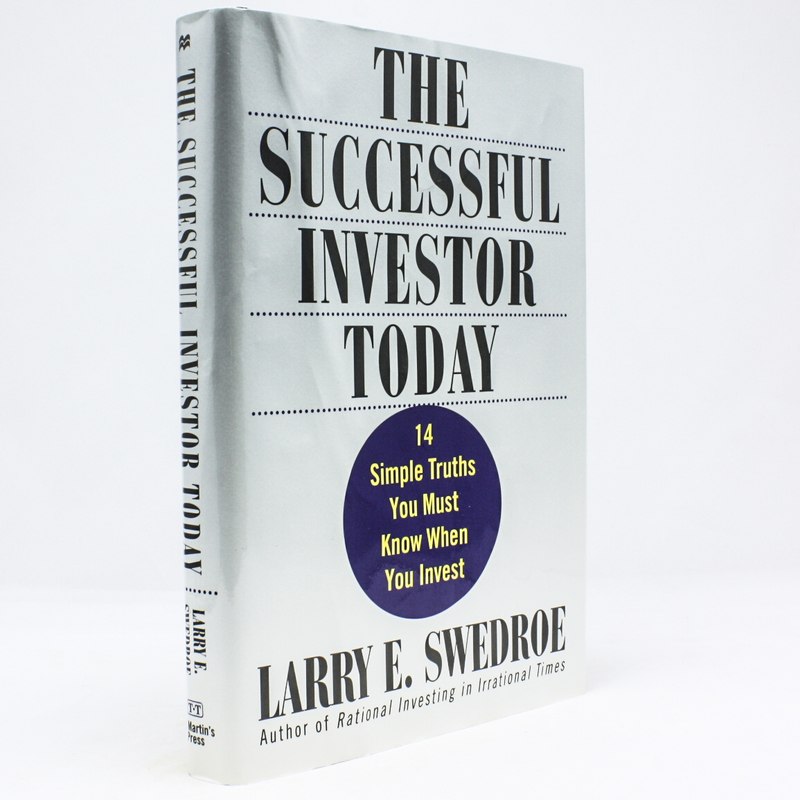 The Successful Investor Today - IFA Vintage and Current Book Library - Index Fund Advisors, Inc.
Notes: Larry Swedro has long maintained that investor and fund managers have had no sustainable success when chasing hot individual stocks. They say that it is much wiser to buy "baskets" of stocks from prominent indexes - always selected from a variety of major well-run companies. Inevitable market rises and dips, followed by further market rises, plus the miracle of compounding, will build, over a minimum of two decades, real wealth.